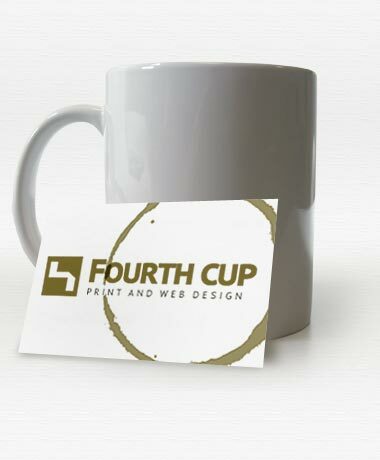 Welcome to Fourth Cup, a print and web design experience by Jason Sprenger, an Overland Park-based freelance designer. Within this site you can view my portfolio, check out my photos and playlists, and much more. Plus as a client, you can login and keep up to date with your project that I’m working on and even submit reviews. That’s great, but what can YOU do? 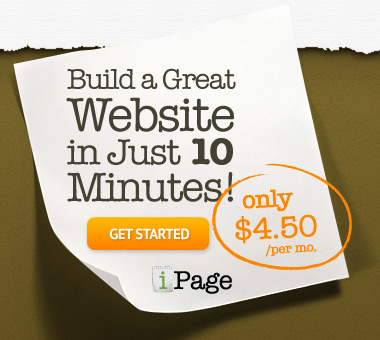 I specialize in designing custom print and Web solutions. From a simple business card to a complex Web site, I can provide the interest and excitement your message needs. Have a look around and find out for yourself how I can help you get results! Fourth Cup is based in Overland Park, Kansas. I strive to provide professional print designs and Web solutions to companies and would love to do the same for you. Contact me today!